A dark night, a graveyard and the suspicion of murder… The Body Snatcher is one of Robert Louis Stevenson’s most chilling tales. 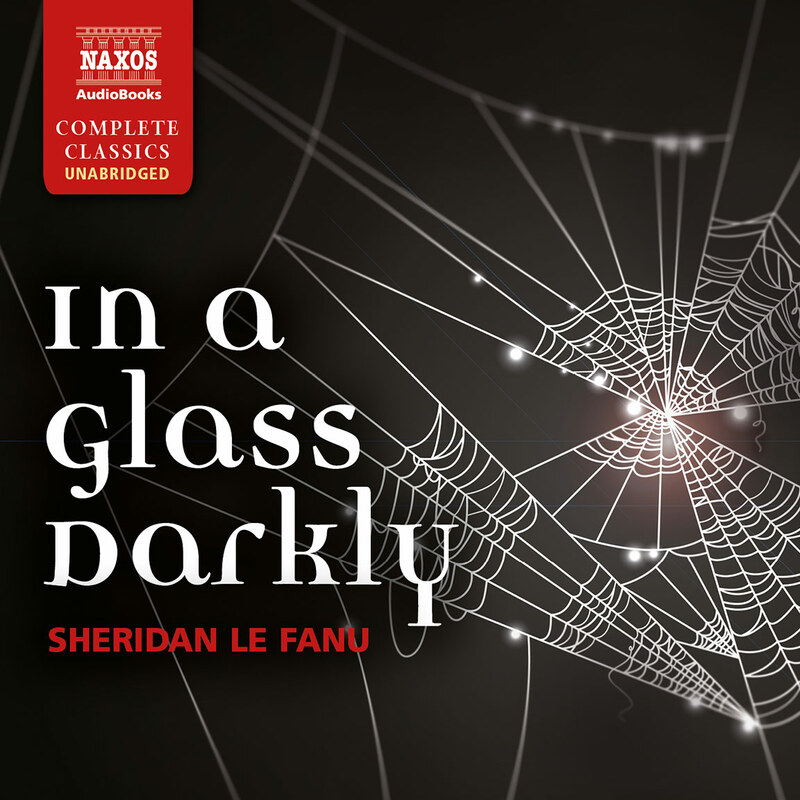 After many years, a chance encounter between two former medical students forces them to recall their sinister past and foul play that was better left buried. 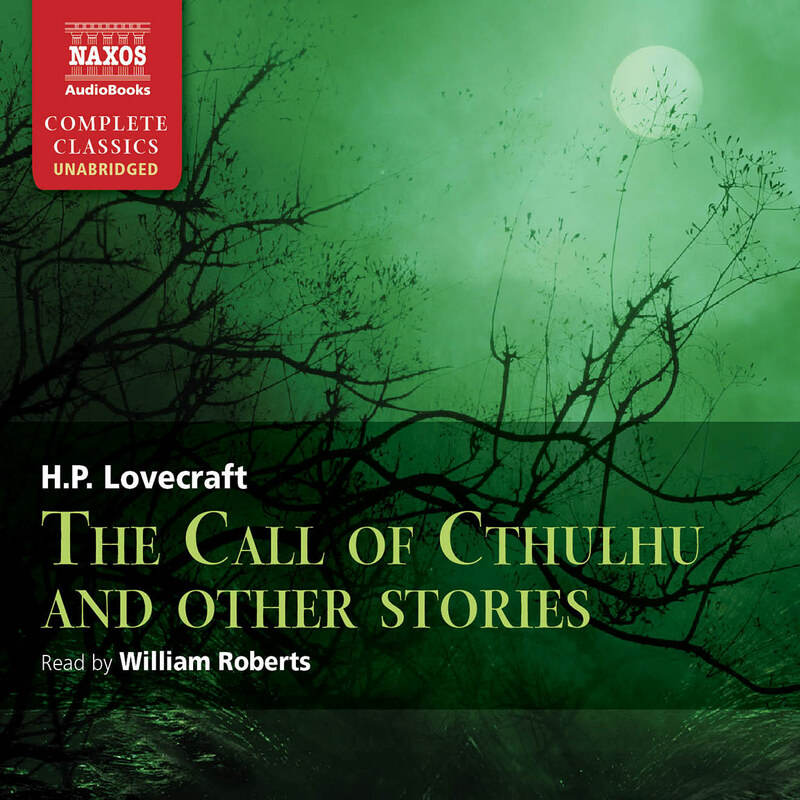 Perfect for long winter nights, these stories have been specially selected to create an atmosphere of fear and uncertainty. 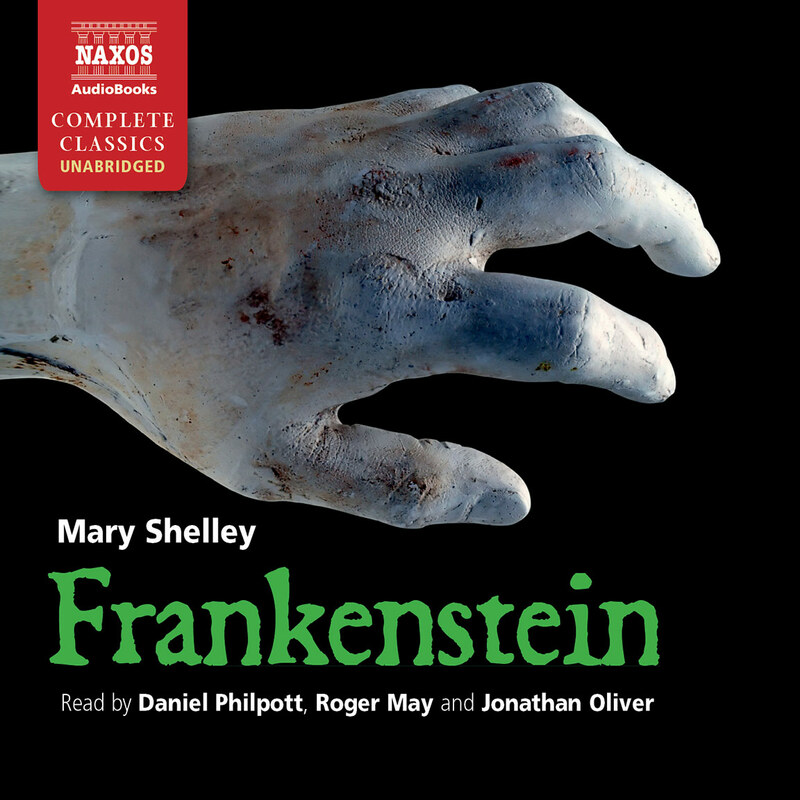 Read by Roy McMillan, with Naxos AudioBooks’s trademark of carefully chosen music. 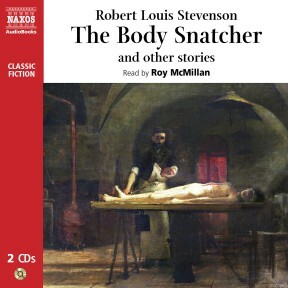 Otherworldly but this time seriously scary is Robert Louis Stevenson’s The Body Snatcher and other stories read by Roy McMillan. Perfectly chilling tales of graveyards and murder. 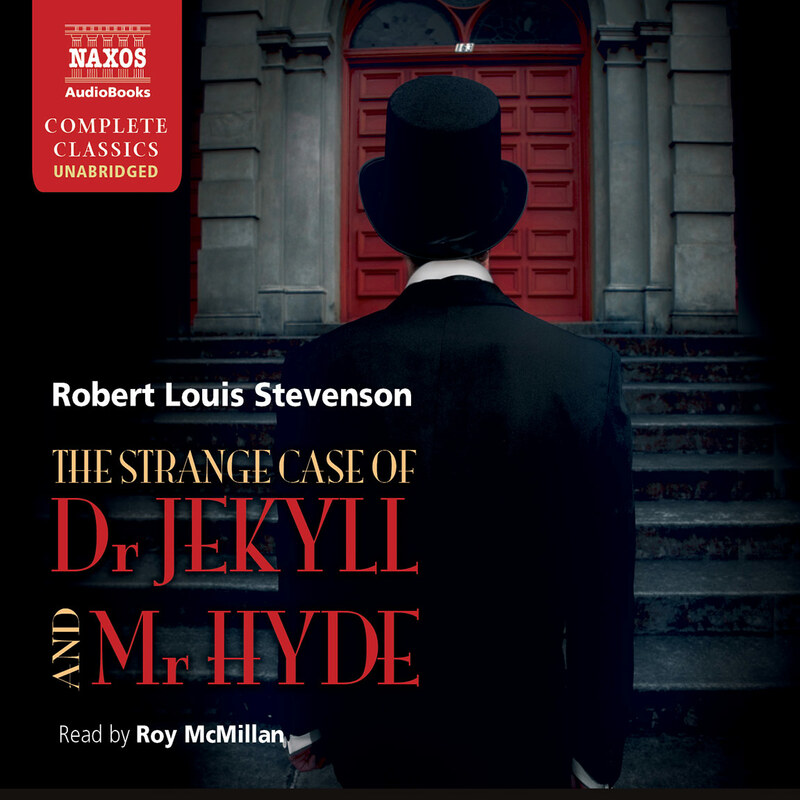 Although The Body Snatcher, The Poor Thing and The Bottle Imp are not as well known as Stevenson’s Treasure Island, Kidnapped, Strange Case of Dr. Jekyll and Mr. Hyde and Child’s Garden of Verses, they are well worth listening to. The Body Snatcher, a gruesome tale, probably the best known of the three has been made into at least one horror movie. Two medical student assistants are responsible for taking in dead bodies in the middle of the night to be dissected by the other students. What happens when Fettes, the younger one, recognizes two of them? The Poor Thing is a Joseph Jacobs-like fairy tale in which an odd little wraith tells a poor man he will be his son one day. The Bottle Imp reminds one of an Arabian Nights tale and O. Henry’s The Gift of the Magi: who will best love and outdo the sacrifice of the loved one? Roy McMillan’s mellow, low key reading is richly done. Most enjoyable. The macabre trade which became known as body-snatching, particularly prevalent in early 19th-century Edinburgh, was a result of a scarcity of corpses required for dissection at medical schools. The law stipulated that, in principle, the schools could only perform their essential anatomical work on the bodies of criminals who had been sentenced to death, and there were not enough such cadavers to fulfil the needs of the doctors. As a result, a (very) black market emerged, where anatomists would reward those who could provide fresh corpses – without asking how they were obtained. Finding a freshly dug grave and secretly removing the body under cover of darkness was one method of supplying the demand, but there was another way: murder. The most infamous practitioners were two Irish immigrant labourers, William Burke and William Hare, who turned their hand to providing corpses for Dr Robert Knox’s anatomy school in the Edinburgh of the 1820s. It is surely no coincidence that the shadowy employer of the protagonists in R.L. Stevenson’s The Body Snatcher is a ‘Mr K’. A marvellously ghoulish morality tale, The Body Snatcher has enough veracity to make it chillingly credible, especially in its 19th-century setting. It was published in the 1884 Christmas Special edition of the Pall Mall Gazette and showcases several of Stevenson’s talents – atmosphere, character, dialogue and his perfect ear for the right tone for a story. 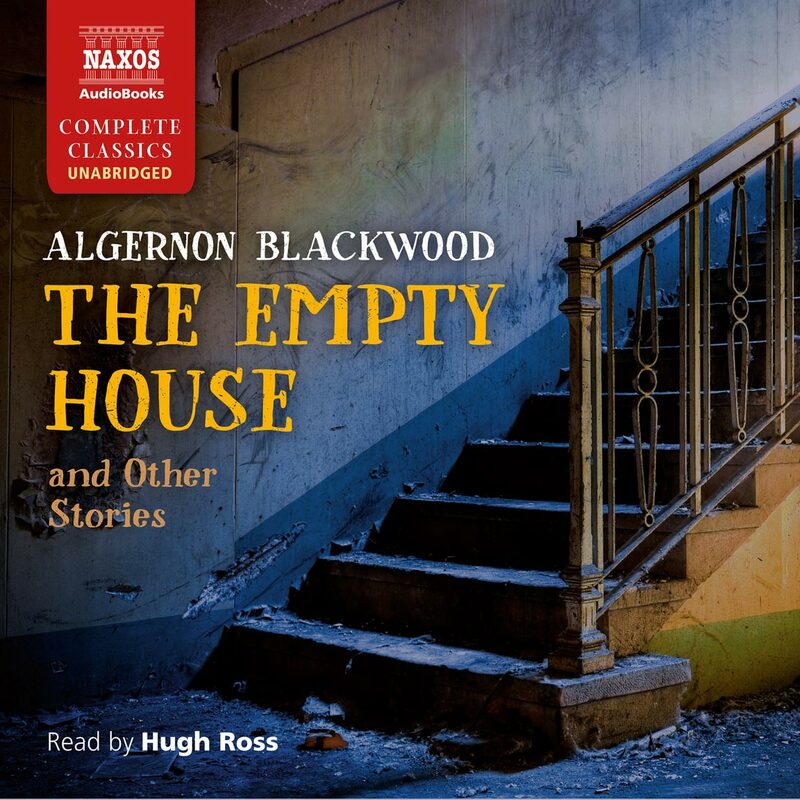 This extraordinary authorial variety and sureness of touch is well represented in the three stories in this collection. The Body Snatcher is moody, dark and stormy, and the underworld of the author’s native Edinburgh seems immediate and real. By contrast The Bottle Imp (1891) has a bright, light, fluid clarity to the writing that almost gives the story the feel of a children’s fairy tale. This is in part because its Hawaiian setting is as comprehensively opposed to Edinburgh as you could wish, which Stevenson would have known well from personal experience, and this is of course reflected in the style. But this masks a story that combines technical facility with a surprisingly affecting emotional impact. Stevenson marries the purely financial or philosophical problems of the bottle’s value with more delicate, personal ones: how much would you risk to get what you want, and how much would you sacrifice for someone you love? The result is real tension and a pleasing though not simplistic resolution. The Poor Thing, on the other hand, is a wry, magical fable, told in gnomic phrasing and with an almost Biblical rhythm; at the same time there is comedy mixed in with its other-worldly strangeness. It is one of several fables that Stevenson wrote which appeared in collections of his works, but it stands out for the cadences of its spare style and the masterful blending of tones. There is an unrecognised poetry in Stevenson’s writing. He was blessed with the accursed ability to make all his styles seem almost effortless and unartful. Blessed, that is, because he could turn his hand to pretty much anything – from the rollicking adventures that made him famous (Treasure Island and Kidnapped), to the complex later novels and novellas, and to his wonderful children’s poetry. And ‘accursed’ because, as a writer, it meant he had no immediately recognisable voice and would forever be criticised for being popular, rather than praised for the breadth of his ability. He was born in 1850 to a prosperous family of engineers who had been for generations associated with lighthouse design. But Robert suffered from two complaints that would make a life near the Scottish coasts unpalatable if not unbearable. Tuberculosis of one form or another plagued him throughout his life, while his imaginative strength made him want to be a writer. He was also a wanderer, always keen to be moving, and he longed for the bohemian life (he was known during his time at university as ‘Velvet Jacket’). Characteristically, he made a point of changing his name from the traditional ‘Lewis’ to the more cosmopolitan ‘Louis’ – although he did not change the pronunciation. And although politically and religiously quite radical, he never alienated those with whom he disagreed. This is not to suggest he was a poseur; the opposite is nearer the truth, as his earliest determination to live as a writer demonstrated. He was assiduous and passionate, studying the works of those he most admired and quite deliberately copying their style in order to test and then develop his own abilities and strengths. Amongst these was a marked delight in people, and there is a sense running through his life and work that the zestfulness of existence is a thing to be celebrated. All this gives much of his work its invigorating and refreshing heart. And as a writer he had the imaginative, romantic facility to imbue his fictional creations with enough truth to make them convincing, while exaggerating them sufficiently to make them dramatic. He started travelling in the late 1870s, publishing two books of his adventures, and began contributing to magazines and periodicals. In 1880 he married an American divorcee, Fanny Van de Grift Osbourne, although their romance had nearly killed him. She was 10 years older than he was, had children and when they first met in France, was still married. To make things even more problematic, two years after they first met she sailed back to America. Stevenson, in ill health at the best of times, risked his life and all his money to follow her. After considerable troubles, she divorced her husband, married Stevenson and they stayed together for the rest of his life, which sadly was not to be very long. The mid 1880s were the time of his greatest successes, with the publication of Treasure Island, Kidnapped, Dr Jekyll and Mr Hyde and The Master of Ballantrae. It was also a time of apparently endless travelling – Stevenson, after all, coined the phrase that ‘to travel hopefully is better than to arrive’. But in 1888 he finally settled on the island of Samoa. He had found somewhere that he felt was home and which welcomed him with similar warmth. He lived there until his death in 1894. 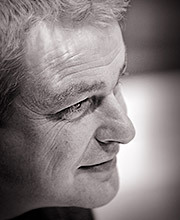 Since his death (ironically, not because of his TB but probably the result of a cerebral haemorrhage) his reputation has been subject to the usual changes of opinion – from his dismissal as a mere children’s author to his being hailed as a man who illuminated human nature with engaging stories that contained complex moral issues. On Samoa, though, he was known as Tusitala – teller of tales.